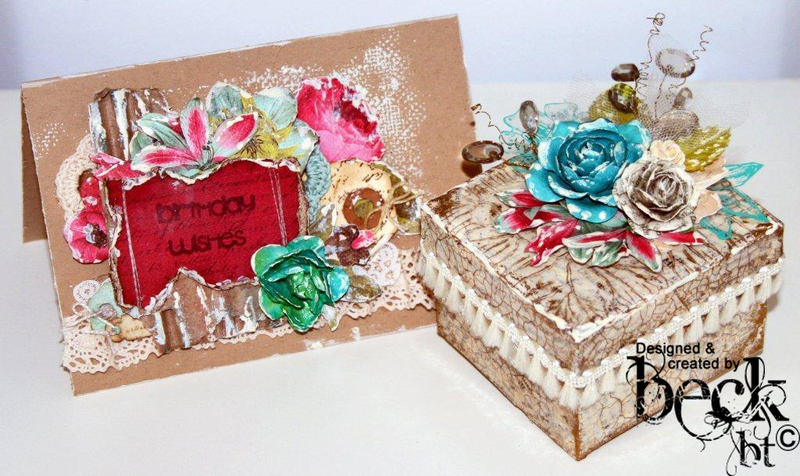 I got busy this week with my Helmar crackle to create this cute little gift box and card. 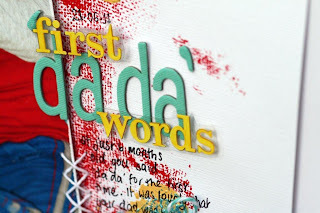 Head on over to my post on the Helmar DT Blog - 'Cracking up a little gift set' for more detail on how I made it. Also take some time to check out the rest of the Helmar DT Blog for some great inspiration and to check out all the happenings with the Helmar / Nikki Sivils week. 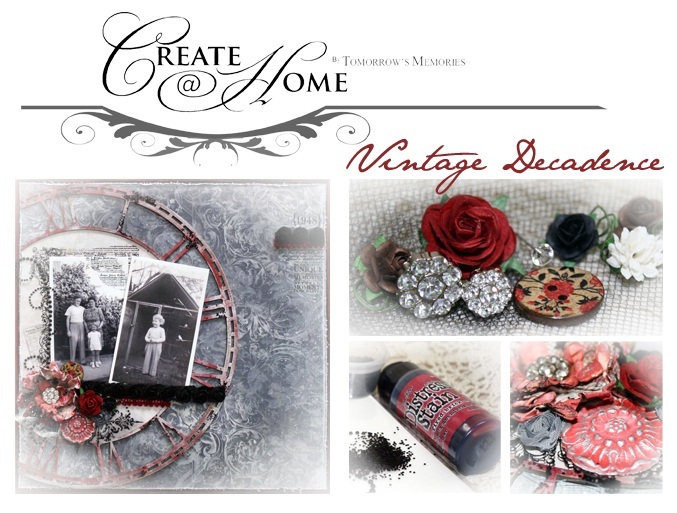 I thought I would share with you the new Create @ Home pack now available from Tomorrow's Memories. If you're looking to learn some great techniques and create two stunning vintage inspired layouts, then ‘Create@Home’ Kit#3 is for you! 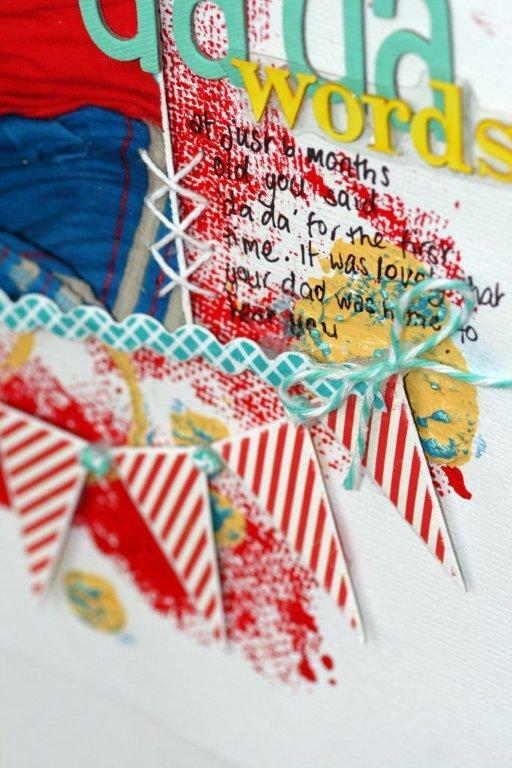 The designer was inspired by the old world feel of these amazing 'Dulwich' papers from Delish Designs. Add the unique Dusty Attic Skeleton Clocks, along with Tim Holtz distress stain and Mistra has created two timeless layouts ready for any photos... Simply stunning! I have been looking at 'Scrap the Boys' for a little while now and SO wanting to take part in all the fun. I guess my two young boys have kept me too busy - but as my youngest just turned 6 months last week, things are already starting to settle down. That and my Design team commitments have been completed for the month, so I had some extra time. 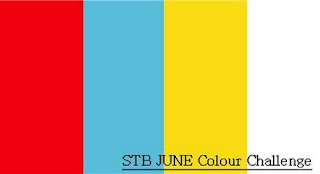 I had SO much fun with these colours and collecting items and paper out of my stash to make it. 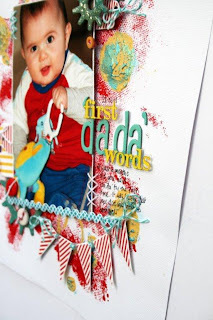 I used Echo Park's Little Boy range which I just love and can't believe how different the layouts are turning out even though I am using the same pack of paper! 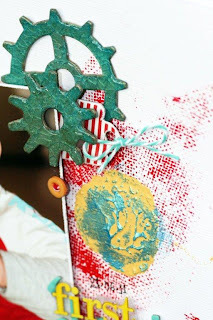 I also used my Helmar Crackle on the cogs and some yummy texture paste mixed with yellow paint on the background of red acrylic paint, then accented with some aqua Pearl Ex. 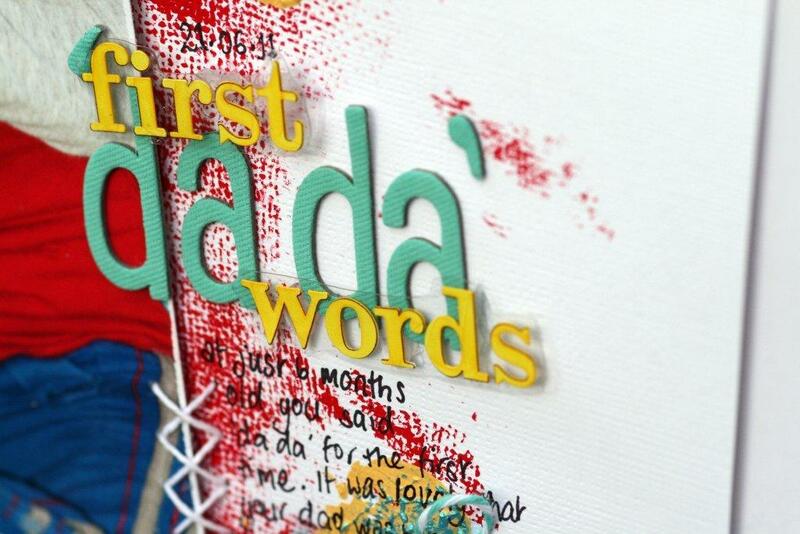 My American craft's thickers matched so well, and I teamed that up with some Webster's alphas from the Hollywood range that were originally white that I coloured in yellow with a Copic marker. 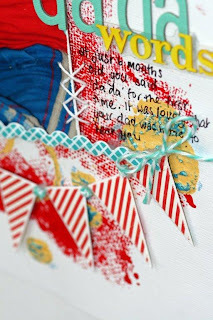 Lastly I added some white and coloured twine from the Twinery (love these and it was the perfect opportunity to use them for the first time). OF COURSE it was all teamed up with my Helmar 450 Quick Dry and Liquid Scrapdots to put it altogether and achieve some dimension. Well I hope have enjoyed my share today and take a trip over to the 'Scrap the Boys' blog and be a part of their challenges. 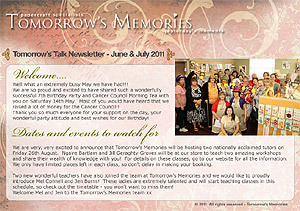 Tomorrow's Memories over in Perth Western Australia have some beautiful classes on offer over the coming months. 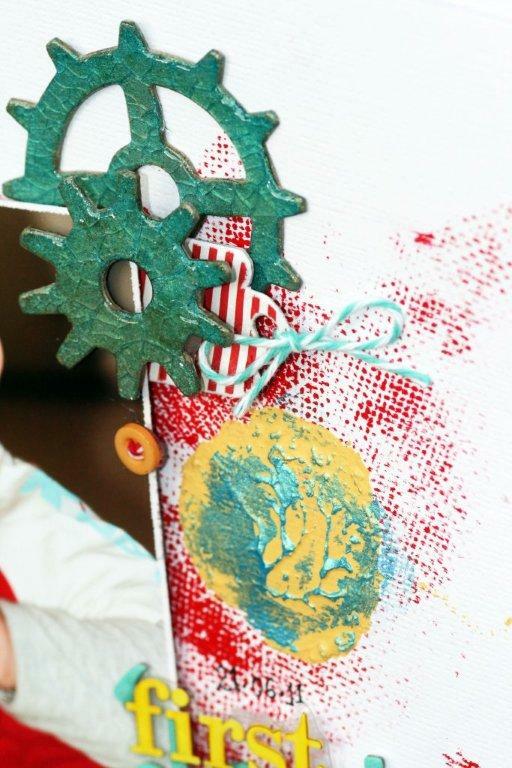 They are always teaching beautiful projects, and these are just as stunning! If you are over there don't forget to book into them as they fill up quickly. Not just because it is a lovely place to go for a class, but the my fellow DT members over there are fantastic teaches too! If you are not in the area, contact them as they often sell the packs as well. Just click on the pic to take you to their website. Hope you get an opportunity to take one of these classes. This week I got to work with a brand of paper I had never before. 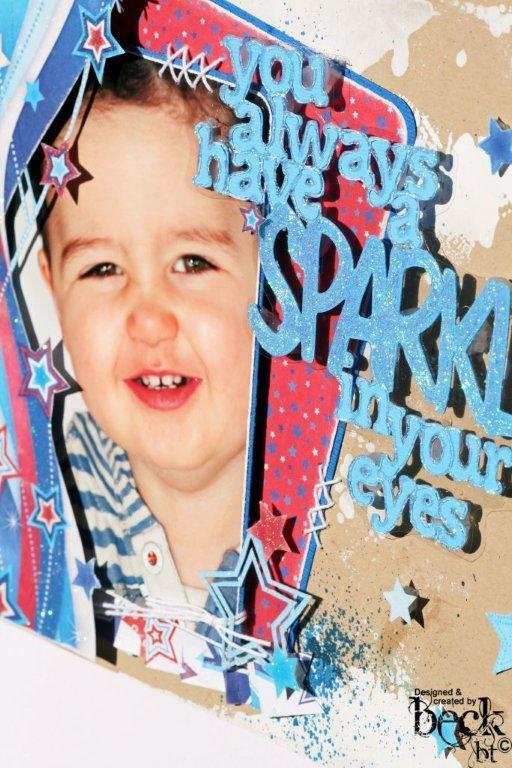 Helmar have teamed up over the last week to bring you some projects using Helmar and Best Creation papers. Both teams have been busy creating Layouts, cards and off the page projects as part of a celebration of this partnership. What goes along with this??? YES GIVEAWAYS!! Here is my post that went live last night. I couldn't believe just HOW much I enjoyed working with this paper in the end. 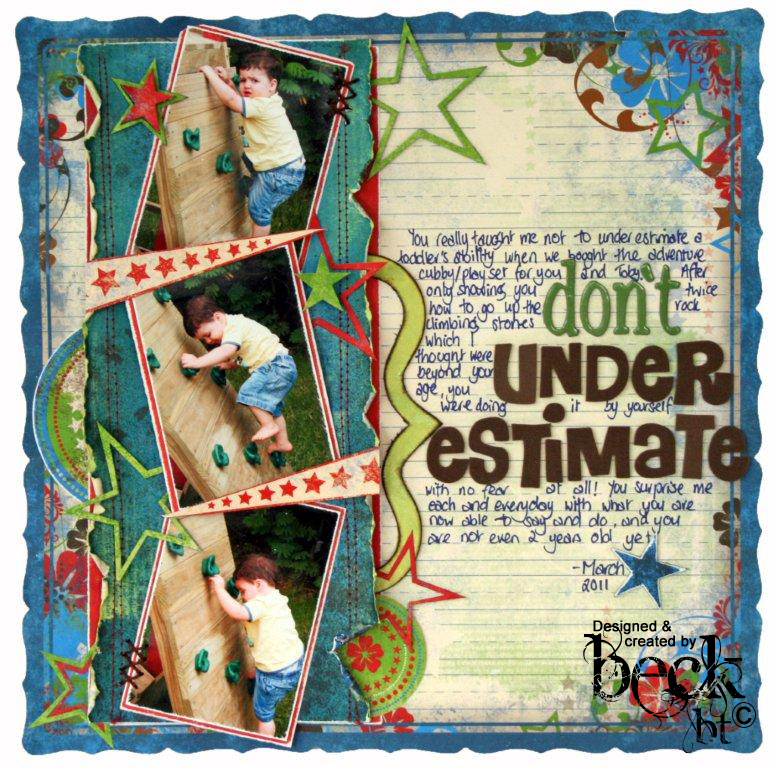 Starts would have to be my favorite for boy layouts and projects, and well this had an abundance of them! 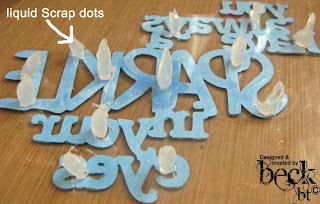 My scrap dots got another MAJOR workout on this one as you can see how much was applied under the title! 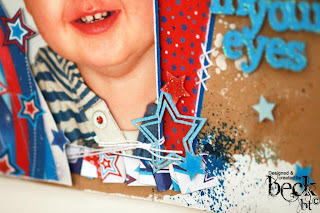 I also used my Helmar V2 spray adhesive to help support the title and some of the cut out elements of the page such as the double star seen in this photo. 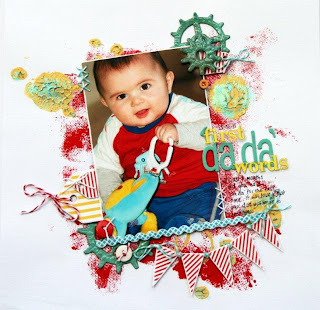 If you would like a little more detail on what I did to create this layout - check out my Helmar DT Blog post and for some more inspiration have a look though the blog in general. Hope you have had a fantastic week - I know I have. Helmar and BoBunny - what a team! I have a few projects that I have been working on at the moment, that unfortunately I just can't share yet. This is one I did a while ago but FINALLY get a chance to share it as it is my latest Helmar Blog post. 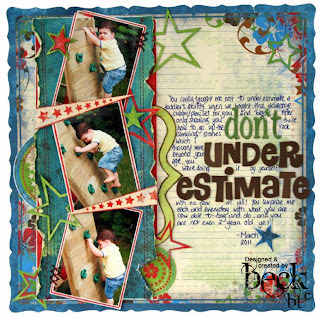 I just loved working with this paper, and when I captured these photos of Austin climbing his rock wall at home, I couldn't wait to get stuck into this layout. The colours of this range matched what he was wearing just so well. Head on over to the post 'I [heart] Scrap Dots' for more detail on what I did with my Helmar Glues to create this layout. I would highly recommend checking out the Helmar DT blog regularly as there are posts everyday (sometimes more in one day) sharing inspiration ideas and info on what glue is best for what part of your projects. Hope you enjoyed today's share. 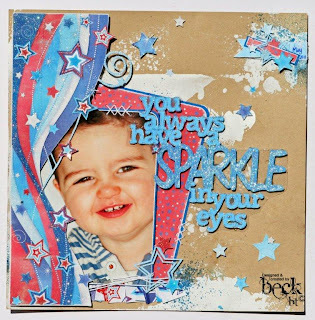 I have another project that I will post over the weekend as part of Helmar's partnership celebrations with Best Creations on which I used their 'All American' range. Having been working with chipboard on Design teams for a few years now, I was asked to share some of my experience. I thought - what a better way than to have some displayed on a canvas! 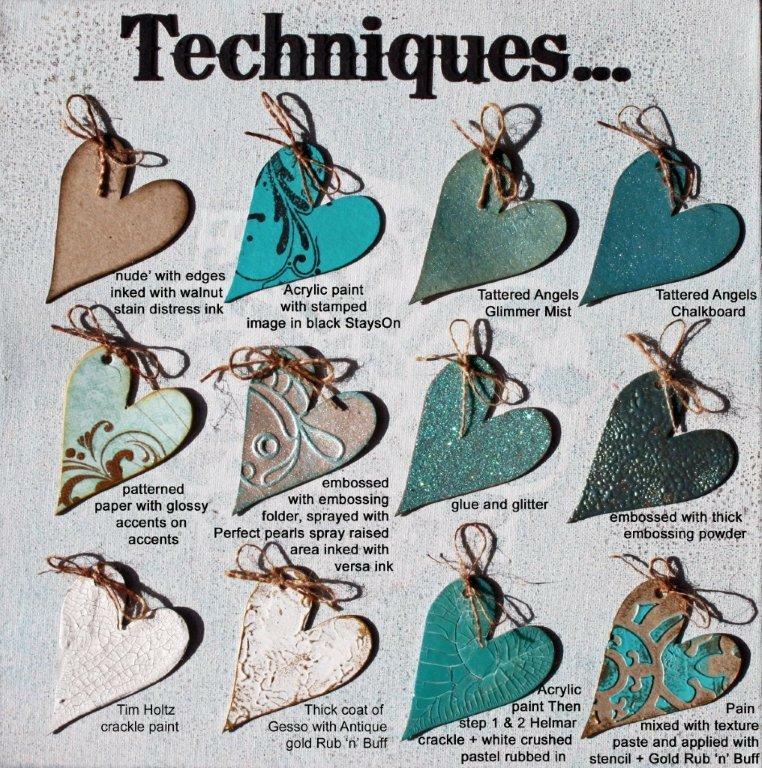 The canvas features 12 different techniques with Chipboard and was created for Scrapware (who is a chipboard manufacturing company) to display at the many craft shows they attend. There are SO many more techniques I could have done - but I guess you have to stop somewhere as only SO many would actually fit on there! To narrow it down I chose 12 of my favourite to share. I kept the canvas rather plain - just using some sprays to colour it a little so as to not take away from the techniques. As I know not everyone can get to the shows I thought I would share it for you on my blog as well. Just click on the photo and it should take you to a page with a larger blown up photo of the project. Hopefully there is a technique you haven't tried! 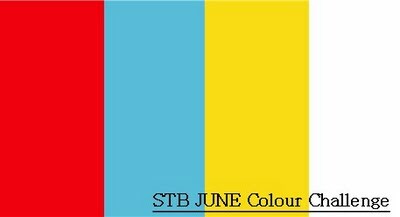 Get your Glue on in June! OK the first of our Design Team challenges is up on the Helmar blog and you have an opportunity to win some awesome product! This month it is a sketch challenge - sketch created by one of the Design Team member Lydell Quinn. It is such a beautiful sketch and easy to work with. Here is my take on the sketch after I turned it 90 degrees to the left. 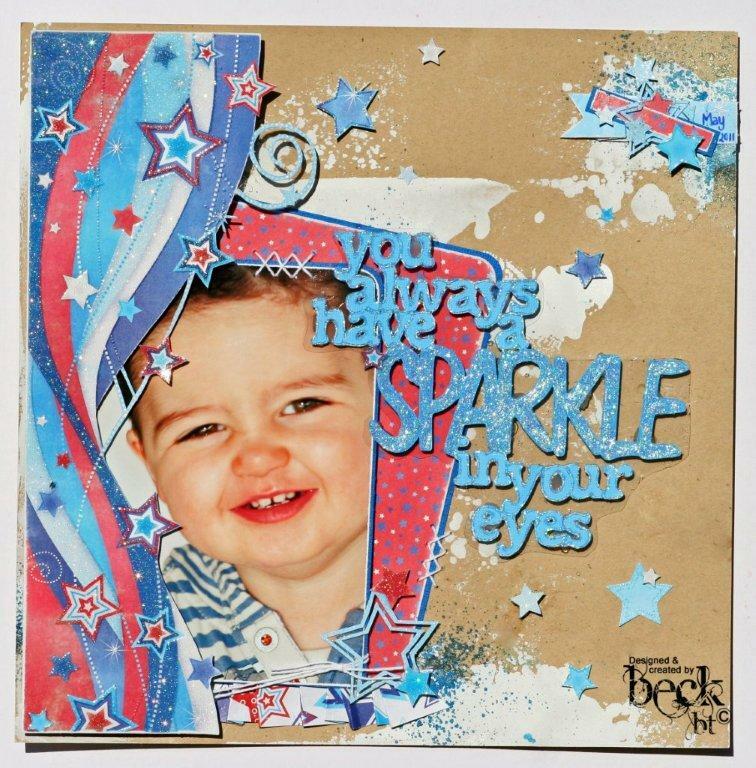 I obviously had fun with my Helmar products to create this one... 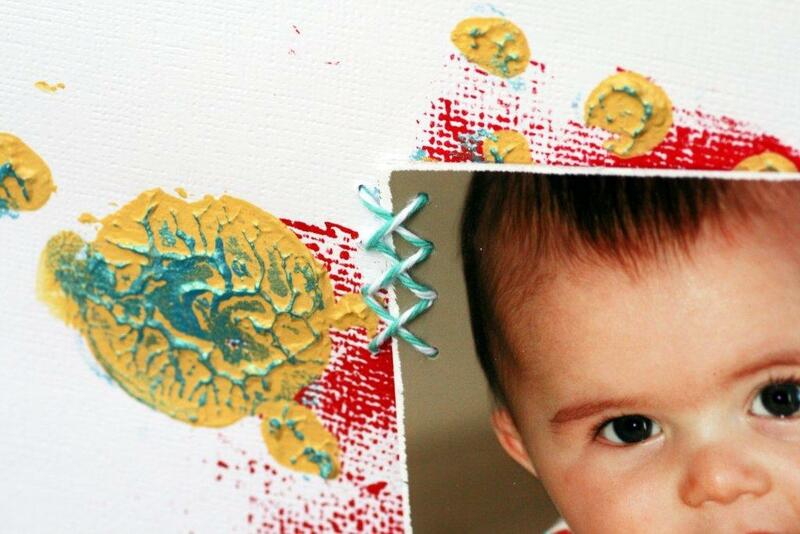 I used my Helmar 450 quick dry, Craft glue, Acid free and Scrap dots. There is a glue for EVERYTHING! I even used the Gemstone glue for the first time, and I LOVE the way it doesn't cloud them if you get a little glue on there, AND it sticks them down without a hassle! 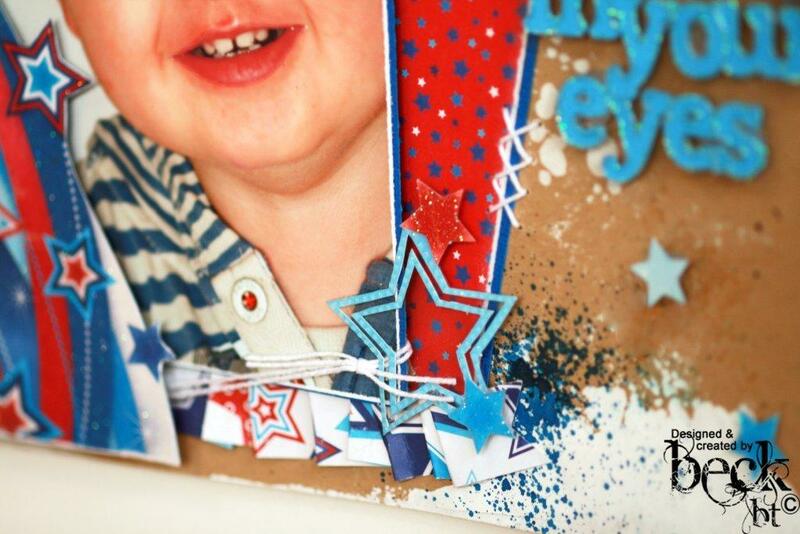 I have actually even used some yummy Scrapware Chipboard on it to show how you can use chipboard elements to complete a layout from a sketch. 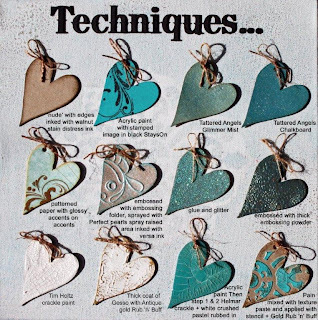 There are SO many different chipboard pieces out there, you are bound to find one that would work as I did. You can also view the layout in real life at the upcoming Brisbane Show at the Scrapware stand. So head on over to the blog for the post on this month's challenge, enter your layout/card/OTP that represents the sketch and then wait to see if you are one of the randomly chosen winners!